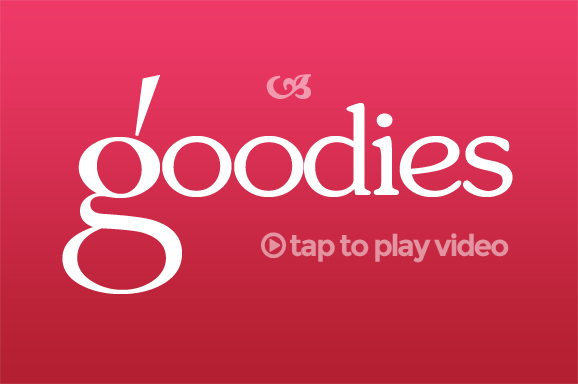 Goodies Aftermovie from bambòsj entertainment on Vimeo. Not just a brand, it’s a way of life! 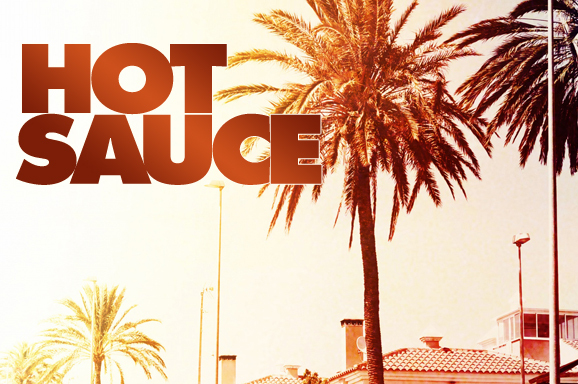 Kendrick represents a whole lot of facets of ones urban life in an upscale manner. In this era of fast lives, fast phones, fast internet we try to help reconnect with the finer important things in real (not digital) life. We accommodate in several ways. If you like fashion, beautiful people, coming together with friends, meeting new people with common interests in lifestyle, sports, parties and music you have found the right connection! We organize events such as Latin Dance, Basketball (streetball), design and promote fashion of our own and other niche brands. Each of our projects will have their own domain space. We will look after getting you all info, pricing and other media, just to keep you in the loop. Our major events we will post on our slider above along with both date and location. We can advice to put us in your favorites department on your phone or other web device so you can check in regularly. For some of our projects are upcoming please bare with us. 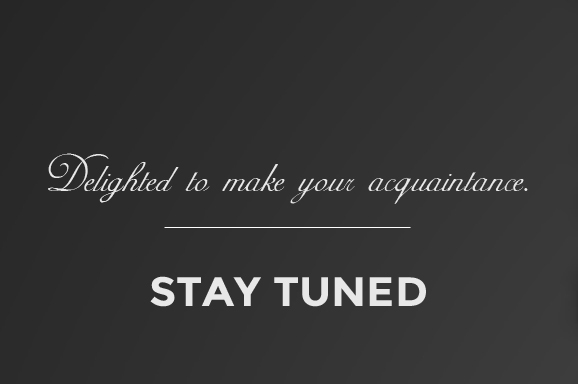 Some links will have little content yet but we will make sure we’ll provide all necessary info swiftly! If you feel like getting in touch please don’t hesitate by dropping us an email in our contact section. 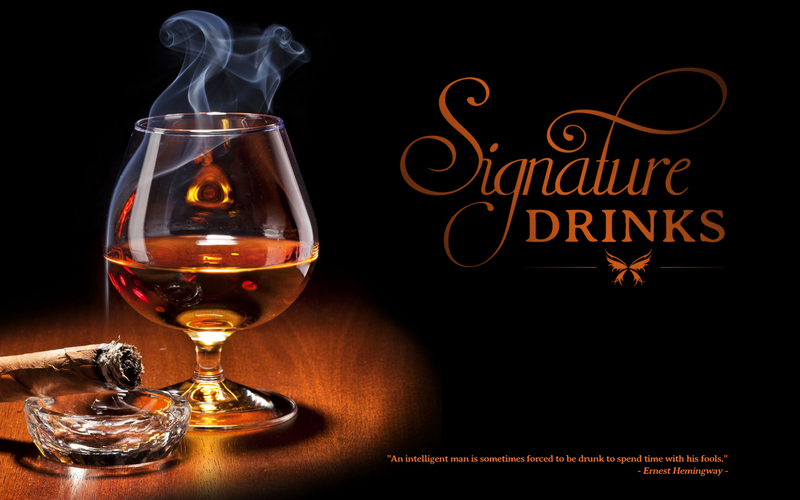 > Working out details with Diageo (Smirnoff) to kick off a brand related concept with Liquor Lounge. > Eddie Griffin about to do his thing in Amsterdam and Rotterdam. > A little bit of R&R for the Kendrick Family January 2015 in beautiful Italy! 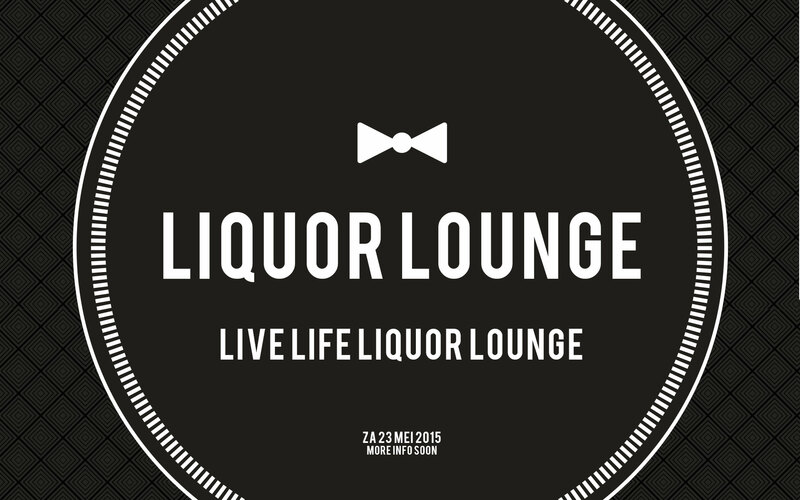 Liquor Lounge the finest after hours club in town. For your quality clubbing needs just give us a visit. You won’t want anything else after that first time. 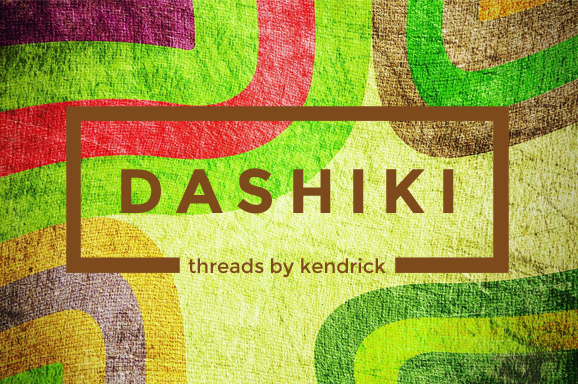 Kendrick brings you the nicest and most up-to-date threads into your wardrobe. Fashion inventions for mens en womens! Your every weekend hook up! Your need for tees… we keep ’em fresh you get the best! Casual wear and combined with just great punch lines. 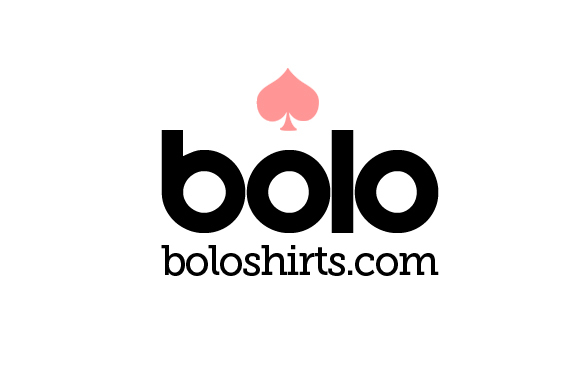 Check out our ‘Bolo Brands’. Once in every while we like to treat our visitors, especially the ladies, in an extra special manner. 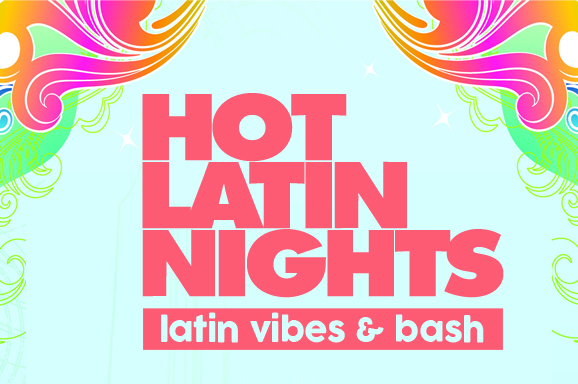 With our partners such as Cosmopolitan, Baileys, Smirnoff, l’Oreal, Red Bull, Douglas we add more flavor to your Latin Night out experience. Goodies will flow abundantly as well as our finest liquors! 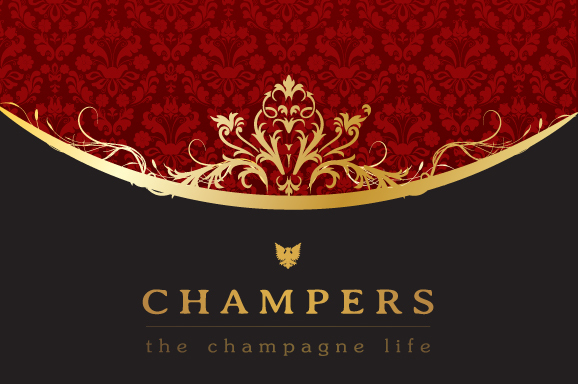 Right now we are seeking to acquire a partnership with LouisVuitton Moët Hennessy (LVMH) to produce the nicest champagne and wine party. Also great to maintain the best relations in your network both in and outside your business life. Where bubbles will flow abundantly. Come and enjoy! 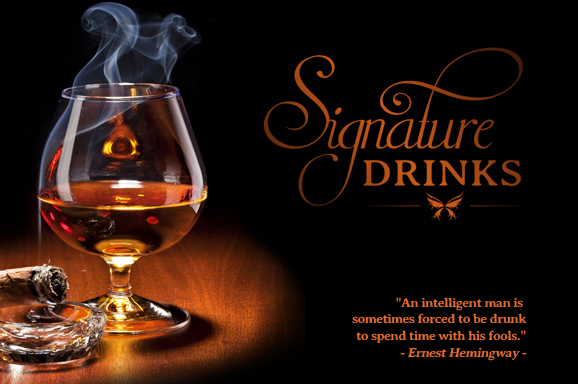 Our global network and friends make sure that we can carry the most wanted and finest drinks. Not only will you find the common A-brands but also a nice portfolio of distinctive brands such as NUVO and Cîroc. A whole new way of looking at the Barbershop experience. 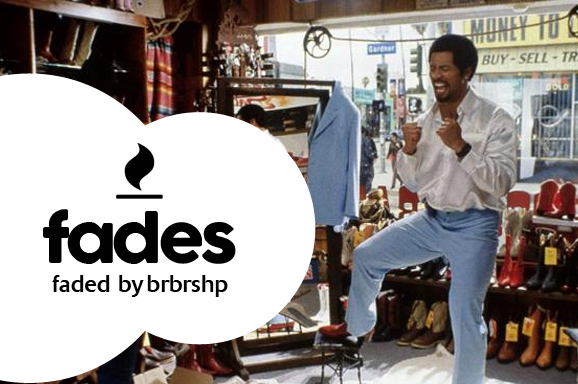 Fades creates a spot where you can hang out as you would with your besties before going out. 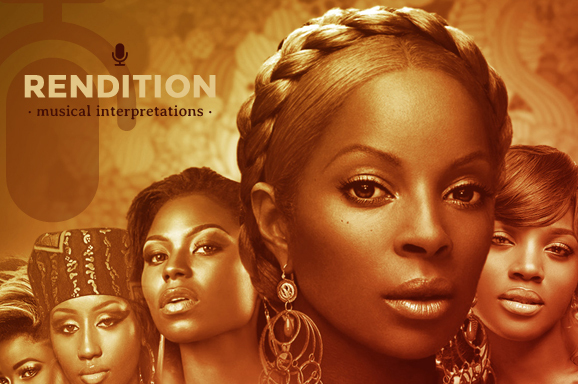 Get faded while watching your series and/or movies, listening to the finest beats pre-celebrating your well deserved weekend. Maybe pick out your threads or two… and all this in a living room setting. 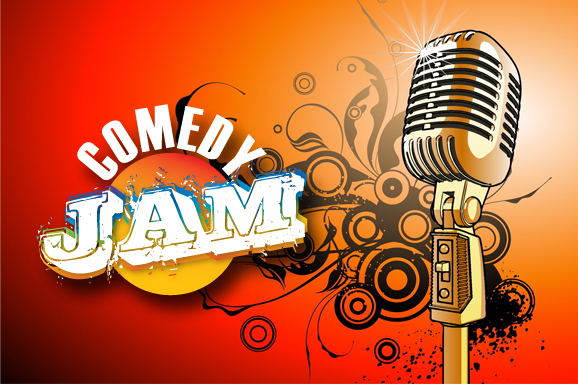 Stand-up comedians from all walks of life give their uncut perpectives on our everyday concerns and matters to the heart. We line ’em up fully loaded! Just a great night out! Original African styles implemented in western worn fashion. 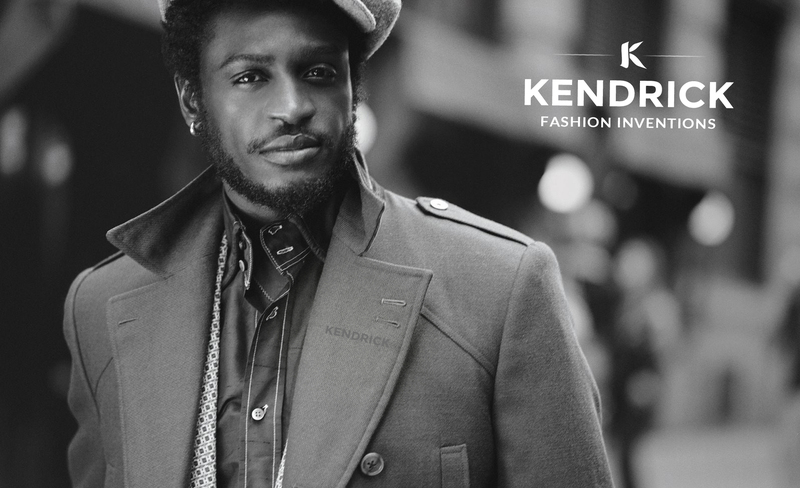 We take the African look and feel and mash it up just nicely with beautiful cuts of the Kendrick brand. Through all the noise of talentshows, liveshows and battle voting we provide a calm laid back and beautiful setting to facilitate all qualities of the best performers, both band and individuals. The intimate raw sessions are all recorded with high quality equipment, audio and visuals. Nice renditions of timeless classics but also new and own material are staged! WE BRING A PERSONAL AND EXCEPTIONAL APPROACH TO EVERY PROJECT WE WORK ON. Day workweeks at Kendrick, always fun and inspirational! Brand is all you need! We are happy to welcome you at one of our events. If we can make your visit more pleasurable please let us know. For example, we also facilitate in door-to-door bookings so we can have you picked up from the comfort of your home, arrange an overnight stay and arrange your trip back home safe and sound. Drop us a line at our contact section. 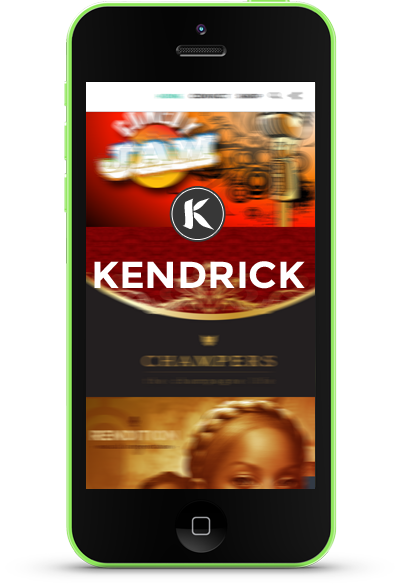 We at Kendrick’s are always looking for talent! 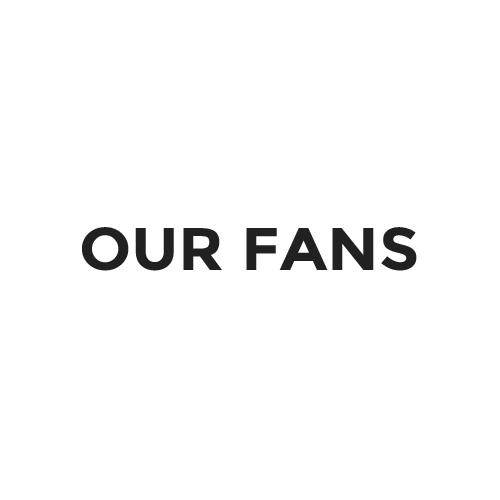 If you like our brand and embrace our style we are open to connect with you. Due to many applications we need some time to get back to you but please bare with us. 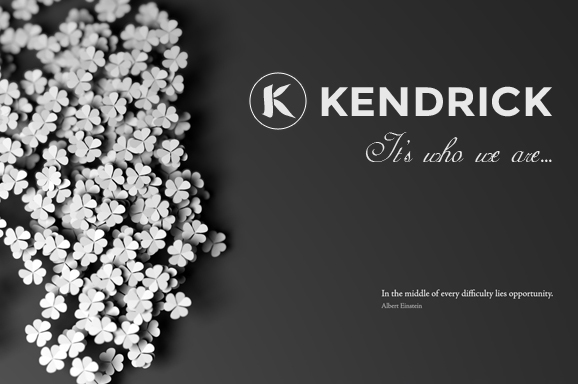 Do you think that your product and/or service would fit just fine in the Kendrick family? We would then like to invite you to present what you’ve got. 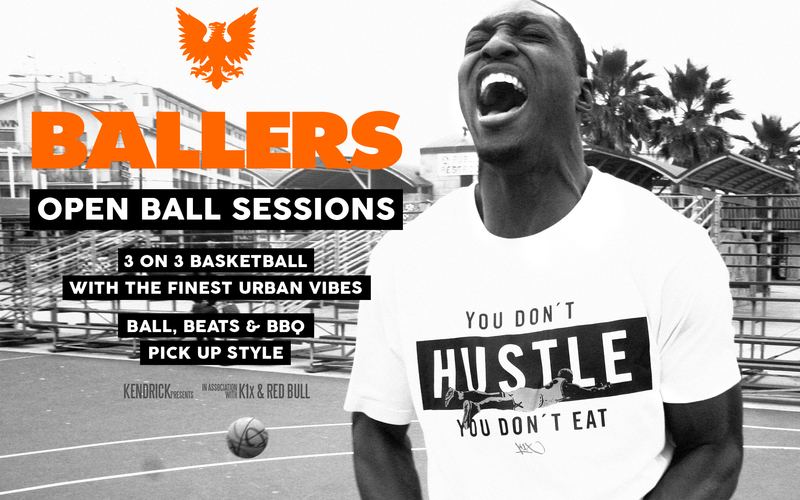 We provide a vast network of result driven brands so please remember to bring your A-game only! Don’t have a product or service? Don’t worry, we are still pleased to match networks. 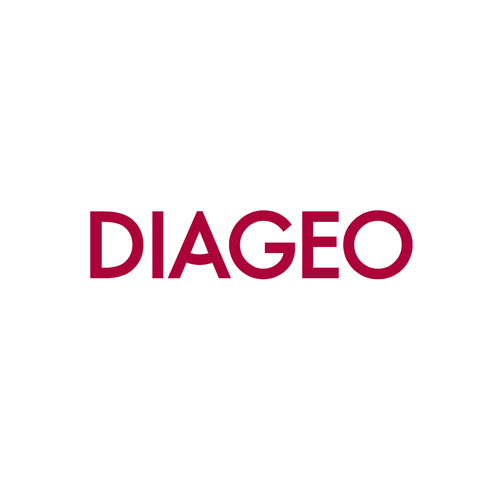 Many thanks to our partners at Diageo. They work hard to fulfil our requests and we are very happy to find in them a solid partner. 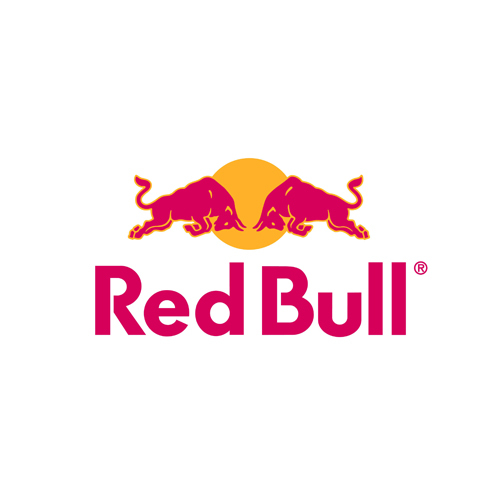 Awesome to work with Red Bull. Incredibly dedicated and always stepping up. Special thanks to their beautiful hostesses. 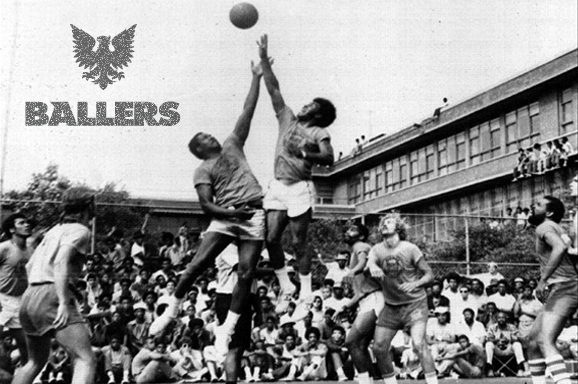 Thanks to all of our fans for your loyalty and attendance over the years. We hope to entertain you for many years to come! Copyright 2016 | Kendrick . We don't own everything. All rights belong to their respective owners.